I explore Philadelphia through the lens of the Latino experience. 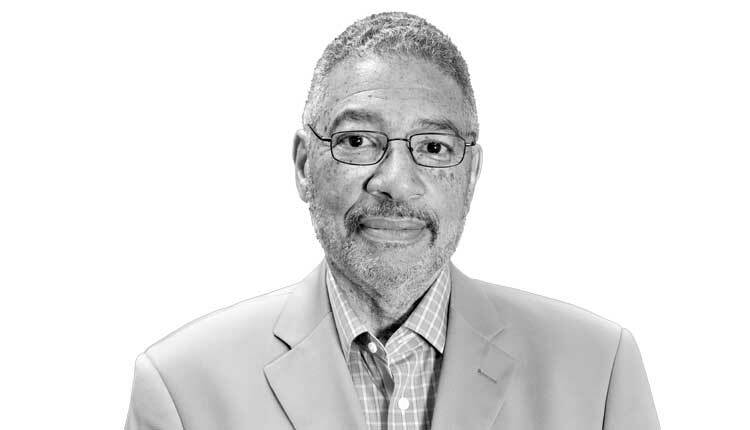 Linn Washington Jr. is a professor of journalism at Temple University in Philadelphia, Pa. Washington also works as a journalist who specializes in analytical commentary and investigative news coverage. Washington’s reporting and research examines issues involving race-based inequities in the criminal justice system and the news media plus matters related to social justice. His reporting career has involved news coverage across America and on four of the world’s seven continents. Washington’s news industry career has spanned positions from reporter to executive editor. The professional career of Washington also included service as Special Assistant to the Chief Justice of the Supreme Court of Pennsylvania. As a Temple journalism faculty member, Washington regularly teaches skills courses in reporting and writing. He co-founded Temple’s Philadelphia Neighborhoods.com. That hyper-local news site, staffed by journalism students, earned over fifty regional and national awards during Washington’s directorship. Seven of those awards recognized Philadelphia Neighborhoods.com as America’s Best College News Website. Washington has led study abroad programs for Temple students in London and South Africa. Washington graduated from the Yale Law Journalism Fellowship Program where he earned a master’s degree from the Yale Law School. Washington holds a B.S. in Communications from Temple University. Articles By Linn Washington Jr. The name Mumia was back in the news recently. Former Philadelphia City Councilman Angel Ortiz, the first Latino to serve on that legislative body, released a perceptive report in February 2001 that detailed deep discrimination in this city’s public and private sectors that deliberately disadvantaged racial minorities and women. Las fantochadas de las autoridades en el caso Abu-Jamal mantienen la mala imagen de Filadelfia. Ongoing antics by authorities in Abu-Jamal case keep ugly spotlight on Philadelphia. Read more about The name Mumia was back in the news recently. Carmela Apolonio Hernández, una demandante de asilo en Pensilvania, confía en que la aprobación de un nuevo proyecto de ley en el Congreso de los Estados Unidos ponga fin a su delicada situación. Unlike the recent prison release of star Philly rapper Meek Mill, no helicopter swooped down on Diamond Street in front of the Church of the Advocate to whisk Carmela Apolonio Hernández and her four children to freedom. La reciente ceremonia en el norte de Filadelfia con motivo del cambio de nombre de una sección de Glenwood Avenue fue un paso para retroceder la profunda pobreza que impregna a la ciudad.